Uber announced that the one billionth trip took place in Bengaluru and six other simultaneous trips started in Mumbai, Hyderabad and Delhi. 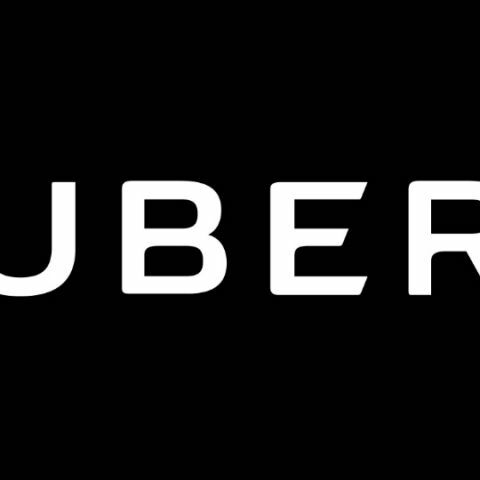 Uber has announced that it has completed one billion ride in Indian and South Asia. The billionth trip was recorded in Bengaluru. Six other trips started at the same time -- one in Mumbai and two in Hyderabad, three in Delhi. The world’s largest ridesharing company, Uber, hit yet another milestone in the India and South Asia region as they rolled past the 1 Billion mark. The billionth trip took place in the city where Uber took its first trip in India, five years ago - Bengaluru. Six other trips started at the same time - one in Mumbai and two in Hyderabad, three in Delhi. The billion trips have covered a cumulative distance of 11.1 billion kilometres - that’s 37 times to the sun and back! This milestone and plans for the next 10 billion reiterates Uber’s continuing commitment to India and South Asia. As mentioned by both Dara Khosrowshahi, CEO and Barney Harford, Chief Operating Officer in their visits to the region in the past months, India continues to be central to Uber’s growth story and Uber’s success as a ridesharing company is hardcoded to its success in India.